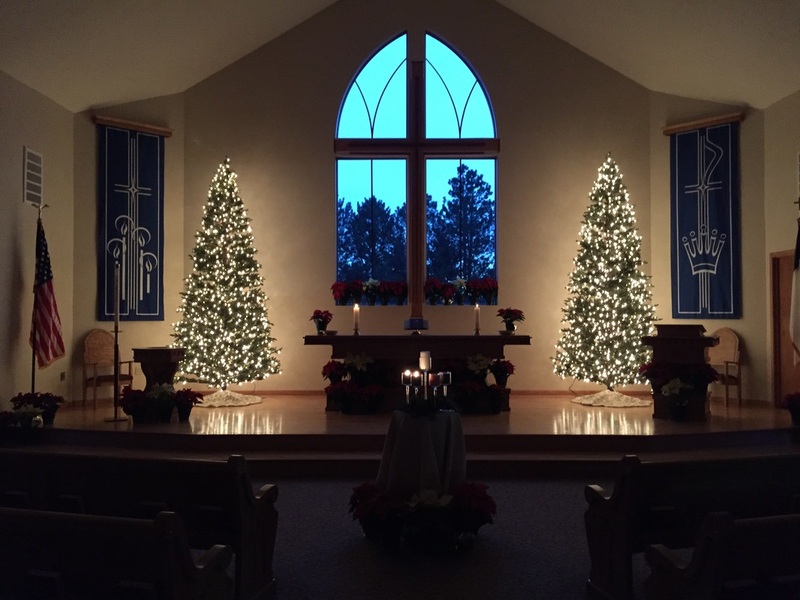 Christmas 2015 at Good Shepherd, Kearney, NE - Good Shepherd L.C. 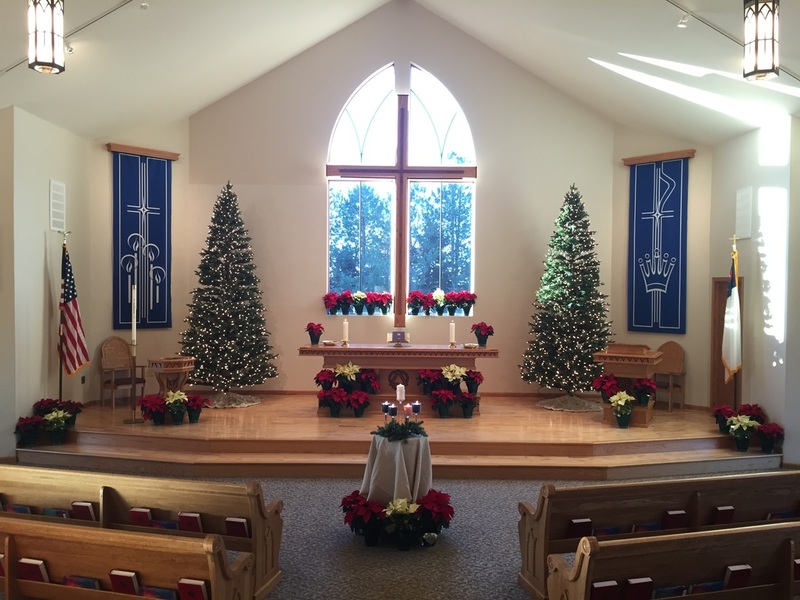 We would love for you to join us this Christmas season at Good Shepherd. Jesus' birth is one of the greatest events of history. Not because of the monumental impact his life had on the world over the past two millennia, but more because God became flesh for us–for sinful people like you and me. 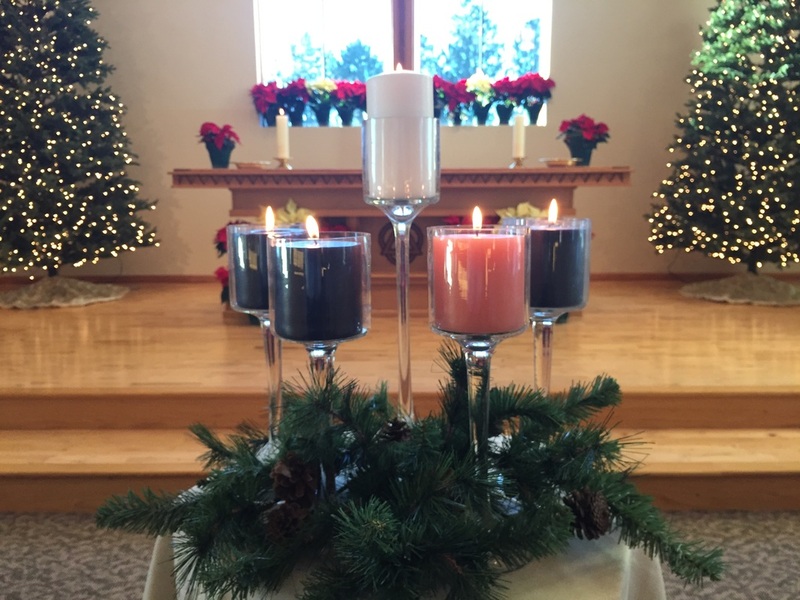 His birth, heralded by angels and proclaimed by shepherds, truly brings "good news of great joy for all people." His birth brings us peace with God and the promise of life in heaven. Come join us. Find peace in the babe of Bethlehem. Be filled with joy in promises fulfilled and life proclaimed. My paradise where my soul is reclining. Made flesh for us—your grace is brightly shining. Be of good cheer and let no sorrow move you. Joins you to him—how greatly God must love you! But you, my heart, keep Christ as your true treasure. A crown is yours and honor in full measure. "O Jesus Christ, Your Manger Is"
Join us for a service of Lessons and Carols, based on the "Service of Nine Lessons and Carols" performed at King's College in Cambridge, England on December 24 each year. 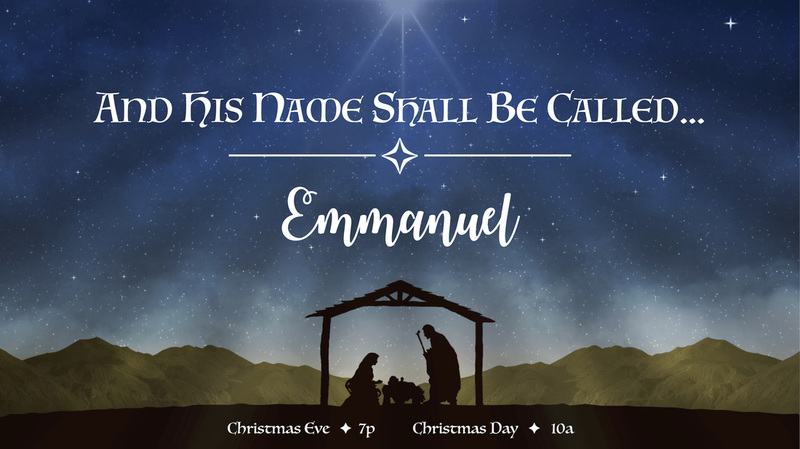 Hear the promises of God in the Old Testament, listen to the fulfillment of those prophecies in the Gospel accounts of the birth of Christ, and rejoice with hymns and carols for such a loving God in heaven. On January 1, the Christian Church celebrates the Feast of the Circumcision and Name of Jesus. Jesus came down to earth to fulfill the Law of God for us. While seemingly insignificant, his circumcision placed him "under the Law" (Galatians 4:4) so that he could "redeem those under the Law." (Galatians 4:5). By naming him Jesus, Mary and Joseph indeed believed what the name "Jesus" means: This baby would "save his people from their sins" (Matthew 1:22). Often called "Gentile Christmas," and occurring 12 days after Christmas, Epiphany is the celebration of Christ coming for all nations–especially people like us. Join us in this "forgotten" celebration of the Church as we marvel at the grace of a God who reveals himself as the "Savior of the Nations."